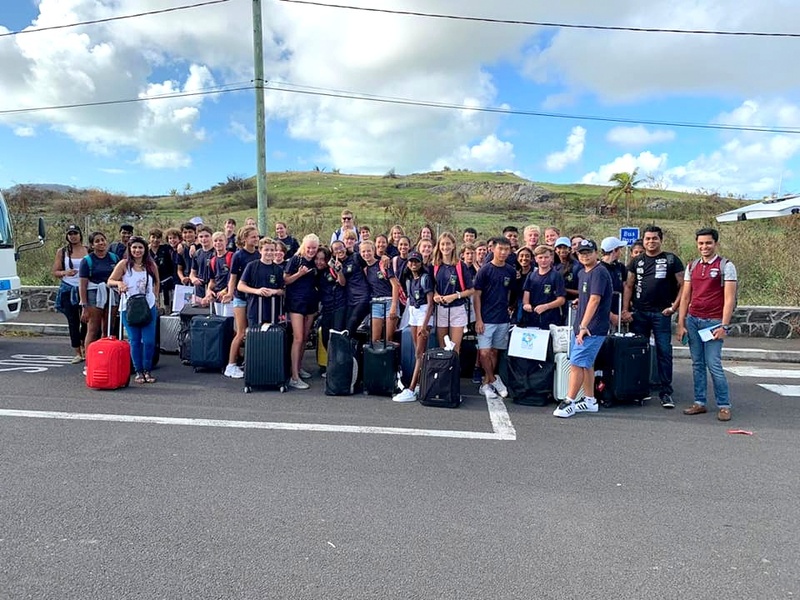 An exciting trip was organized for Year 9 students to go to Rodrigues with the intention of creating a bonding session with this age group before they embarked on their IGCSE programme the following year. The purpose of the programme was aimed at fostering team spirit, leadership and to a certain degree, resilience. This had been achieved by creating a safe experiential learning atmosphere where participants were challenged in a fun and highly involving way. 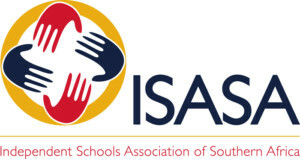 The idea was to include some Creativity, Activity and Service. We departed Mauritius on Tuesday 2nd April 2019. The views were breathtaking and it was so green and beautiful. The food was excellent and we were well fed on all 4 days. We had the choice of traditional food such as octopus and crab soup but for the less daring there were dishes such as chicken and pasta. We had lots of lovely entertainment with a DJ on the first day and typical Rodrigues style sega. The highlight of the trip was the visit to the school in Rodrigues, Le Chou College, which was very successful. We were welcomed by an accordion player and students recited a poem and performed a slam. Sia and Wyatt were very brave and made speeches on behalf of Year 9 Northfields students. The donation of gifts was the moment of climax and the students were very grateful with some having tears in their eyes. It was a very successful project. Students appreciated the trip to the Rodrigues Regional Assembly and had plenty of questions to ask. The hiking to Trou D’Argent was tough but all managed to finish with a wonderful finale of swimming in the warm sea. Visits to Cavernes Patates and the market all went very well. The trip was over all too soon and we arrived safely back to Mauritius on Friday 5th April ready to start our Easter Holidays.